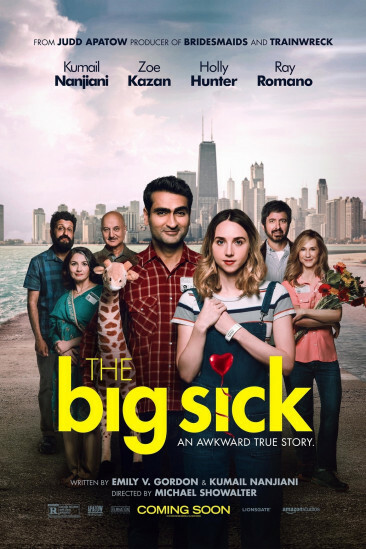 The Big Sick (2017) added to Seen in 2017 list. 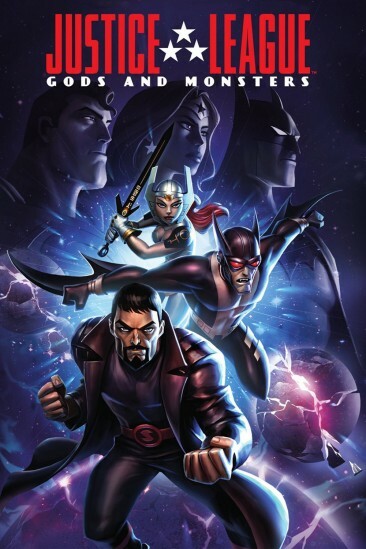 The Babysitter (2017) added to Seen in 2017 list. 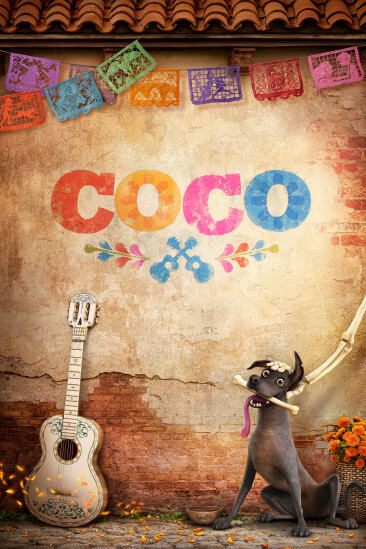 Coco (2017) added to Seen in 2017 list. 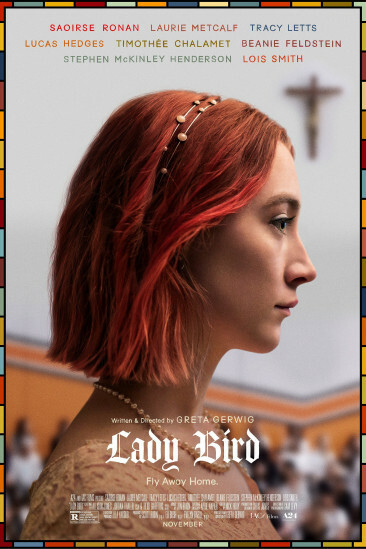 Lady Bird (2017) added to Seen in 2017 list. 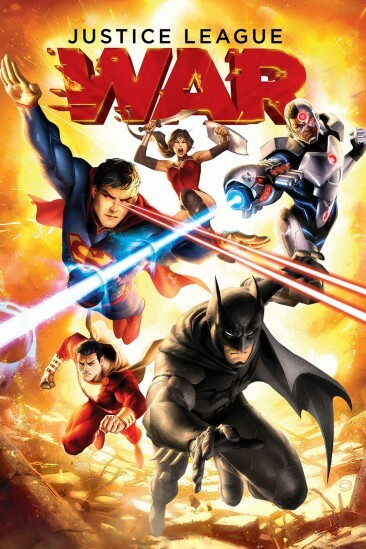 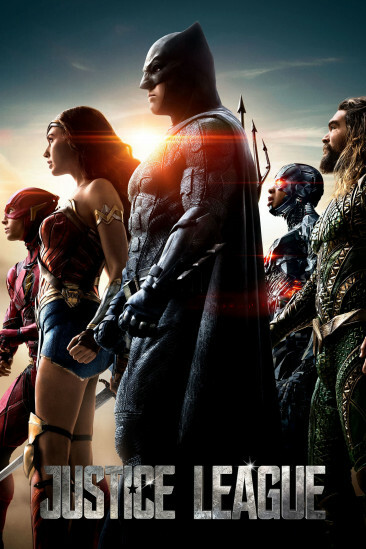 Justice League (2017) added to Seen in 2017 list. 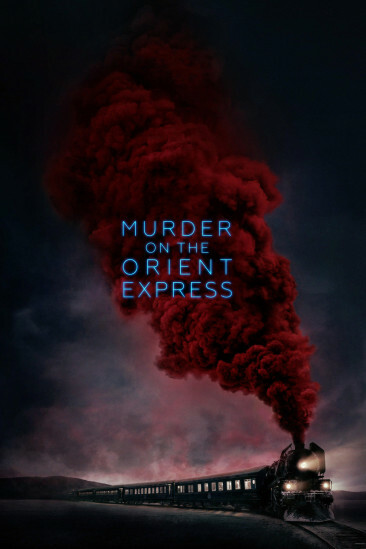 Murder on the Orient Express (2017) added to Seen in 2017 list. 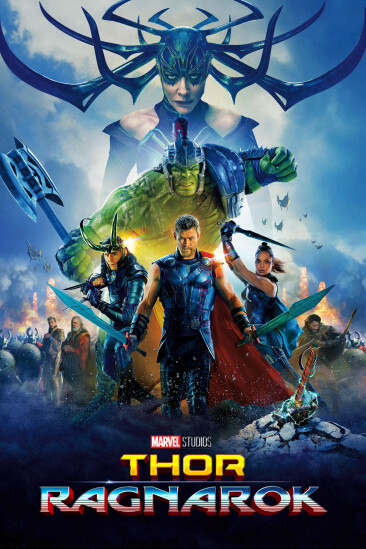 Thor: Ragnarok (2017) added to Seen in 2017 list. 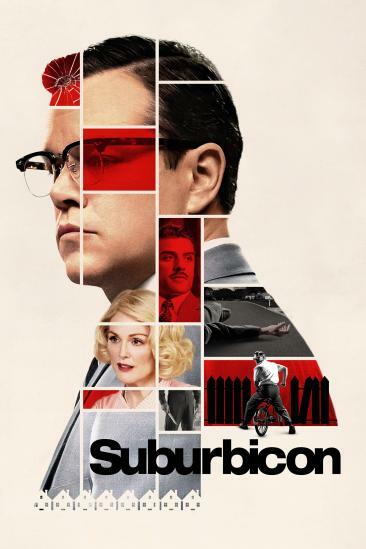 Suburbicon (2017) added to Seen in 2017 list. 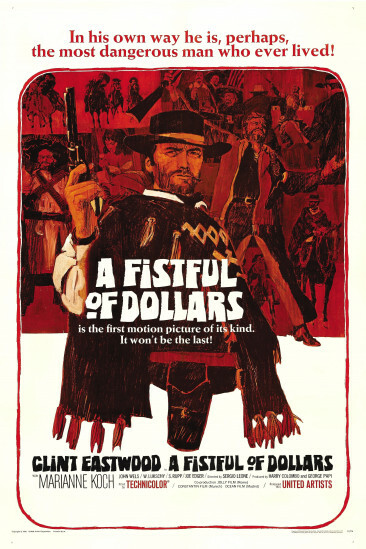 A Fistful of Dollars (1967) added to Seen in 2017 list.